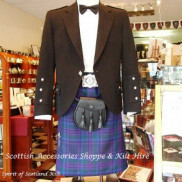 Tartan shawls & stoles are manufactured in Scotland from 100% pure new wool. As the fabric is lightweight it will drape & pin elegantly which makes them perfect for any occasion. 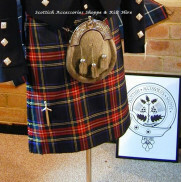 Available in over 500 different tartans. 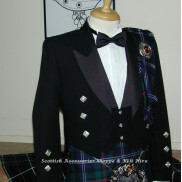 Why settle for alternatives made from kilt off-cuts! These stylish ladies tartan shawls measuring 137cm x 137cm and fringed edges. P.. 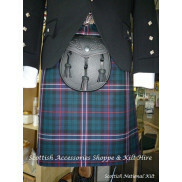 These stylish ladies tartan stoles measuring 180cm x 70cm with long fringed end..